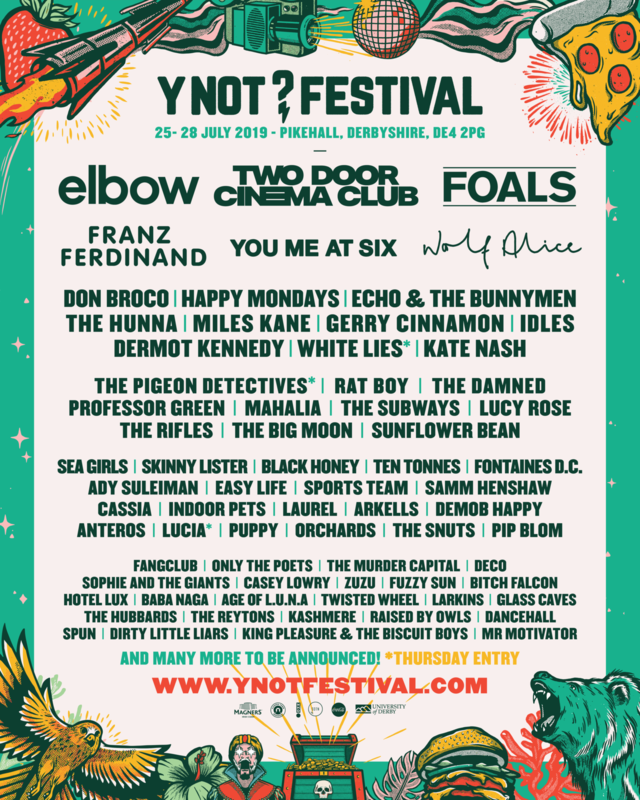 A hefty indie lineup has been revealed for this year's Y Not Festival, welcoming Foals, Two Door Cinema Club, and Elbow to headline the Derbyshire festival. 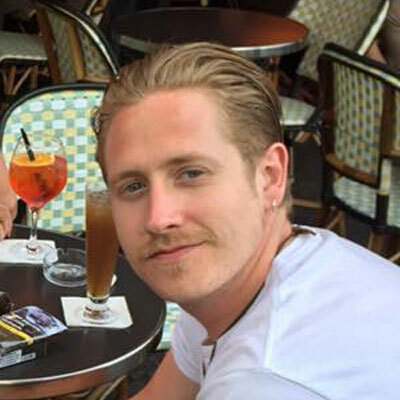 Recently returning with 'Exits' from their upcoming two-part album, its shaping up to be a momentous year for the Oxford band. Joining the headliners are 2018's Mercury Prize-winners Wolf Alice, as well as Franz Ferdinand, IDLES, Happy Mondays, White Lies, Miles Kane, and Sunflower Bean. Y Not Festival 2019 takes place 25-28 July. Book tickets, accommodation, and extras on our shop, and take a look at our guide for further info.